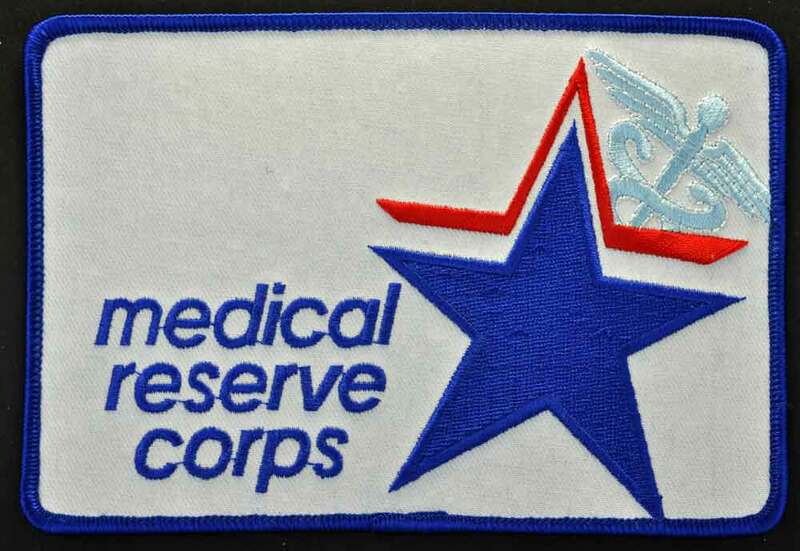 Exclusive Medical Reserve Corps Large Patch - 4 " high x 6" Wide -Embroidered White background with blue, red andlight blue embroidery. 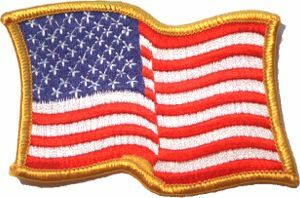 Patch far is nicer than picture shown. 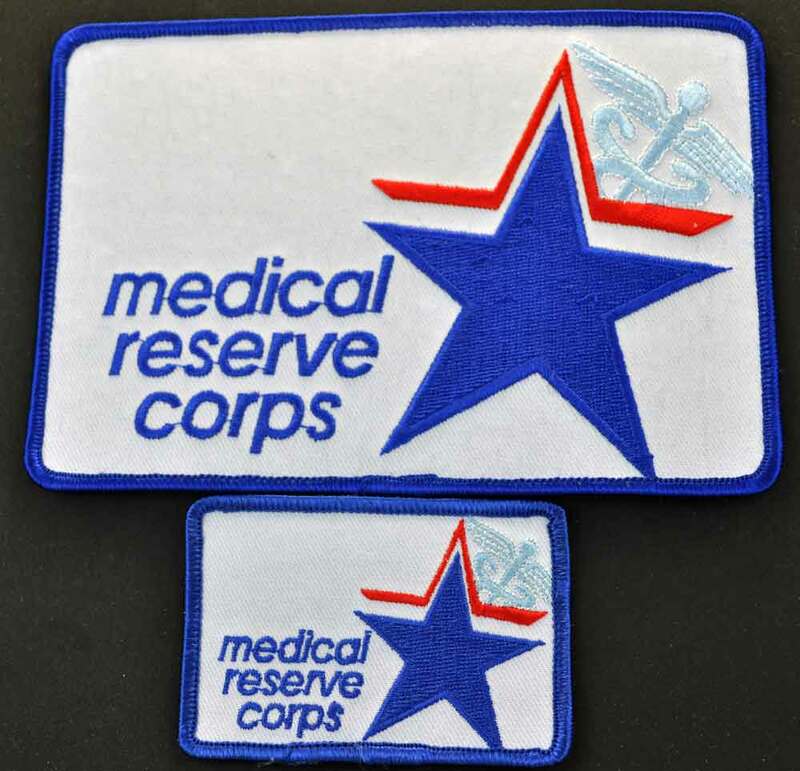 Perfectfor shirt backs, Medical Vests, jackets, gear bags, Tent flap, etc. for MRC teams. 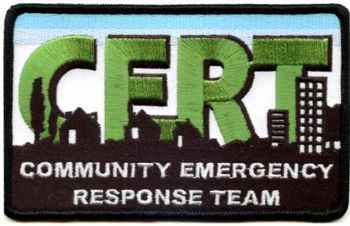 Contact us about putting this on as an embroidered design on all yourgear or out fitting you whole team. We can add team name position etc.on to polo shirts, vests, jackets and hats on larger orders.